This International Congress is being run through a limited company set up for the purpose (MERH Ltd). The company directors are the Chair of the Executive Committee (Prof Raj Bhopal) and the Deputy Chair of the Scientific Committee (Prof Laurence Gruer). 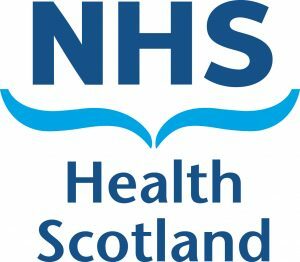 The company is working under the auspices of the University of Edinburgh, the European Public Health Association and NHS Health Scotland. Three international committees are responsible for the academic success of the Congress: the Executive Committee, the International Advisory Committee (Chair, Prof Shiriki Kumanyika) and the Scientific Committee (Chair, Prof Allan Krasnik). The Congress is being organised in partnership with In Conference Ltd, a professional conference organising company.